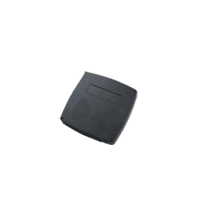 Integrated Fixed RFID Readers | GAO RFID Inc.
GAO RFID offers an extensive selection of Integrated Fixed RFID readers. 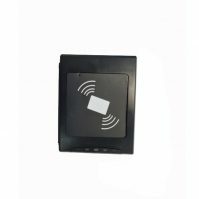 Our integrated readers are a reader and antenna all-in-one device that enables you to immediately transmit and receive data with the ability to read and write information onto RFID tags. 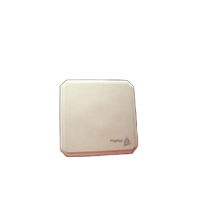 With features such as EPC Gen 2 with anti-collision support, WiFi options to integrate with existing networks, and PoE abilities to eliminate extra wiring and electrical outlets, our Integrated RFID Readers are the product of choice if you want high RFID tag read rates with tag writing capabilities in a reader and antenna all-in-one solution. Integrated readers are R&TTE / FCC, CE certified which enables them to transmit and receive data with the ability to read and write information onto the compatible RFID tags. 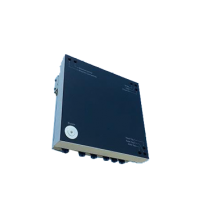 Integrated readers are available in different frequencies such as 125 KHz, 13.56 MHz, 134.2 KHz, 860-960 MHz, 900 MHz . 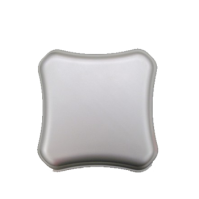 These readers are also known to be all in one devices as they consists of an in-built antenna. 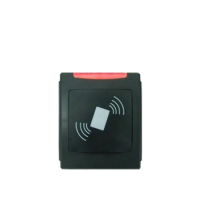 Integrated RFID readers are compliant with various protocols such as ISO 15693, ISO 18000-3, ISO 14443 A/B, ISO 18000-6B , ISO 18000-6C , ISO 11784 , 11785. 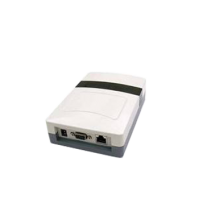 These readers use 64bits Manchester coding and has a variety of communication interfaces like NFC , USB , 3G , Wi-Fi b/g, Ethernet , GPS, RS232 , RS 485 , Wiegand. 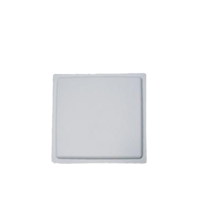 Most of these readers support MIFARE classic cards and has LED, buzzer for status indication and it can be configurable. 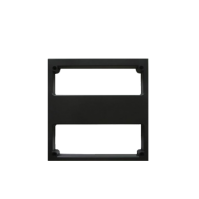 A Read distance of integrated readers is generally up to 3.28ft (100cm) depending upon the frequency. 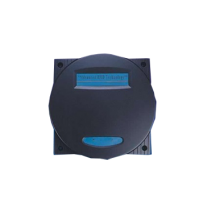 Integrated readers have IP 66, IP 67, and IP 68 ratings which allow them to be deployed in the most extreme dense reader environment. 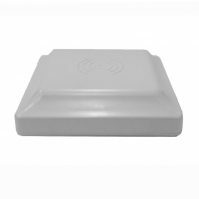 Integrated RFID readers can be used for both indoor and outdoor applications and are a cost-efficient and easy to implement when configuring an RFID system. 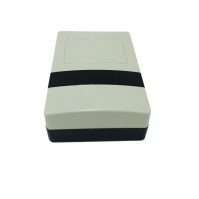 It is commonly used in applications such as at warehouse dock doors, on forklifts, parking lot gates, outdoor patrolling vehicles, highway toll stations, livestock tracking ,container ports, slaughter houses, on-board waste disposal vehicles, livestock farm, time and attendance, library management, anti-counterfeiting, public transportation, electronic ticketing, parking systems, through wall reading, electronic vehicle registration , electronic tolling , logistics , animal tracking ,food tracking. 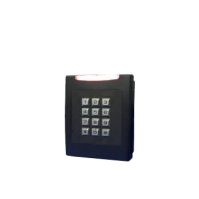 They are also suited for use in books and document management, jewelry inventory, medicine tracking, general asset tracking, access control, data collection, and registration systems. 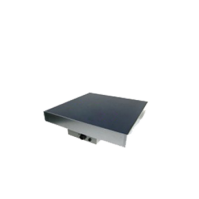 Looking for Integrated Fixed RFID Readers? 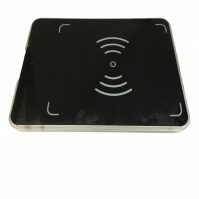 Please see our full selection of Integrated RFID Readers below.